A vision insurance plan helps with the costs of an eye exam, eye care, eye wear, or other vision related expenses. The coverage you receive from your vision insurance gives you the benefit of being able to receive regular eye exams that allow you to be proactive in looking after the health of your eyes. To maximize your eligibility and coverage, Victory Eye Care participates in most vision insurance plans and several medical policy plans. 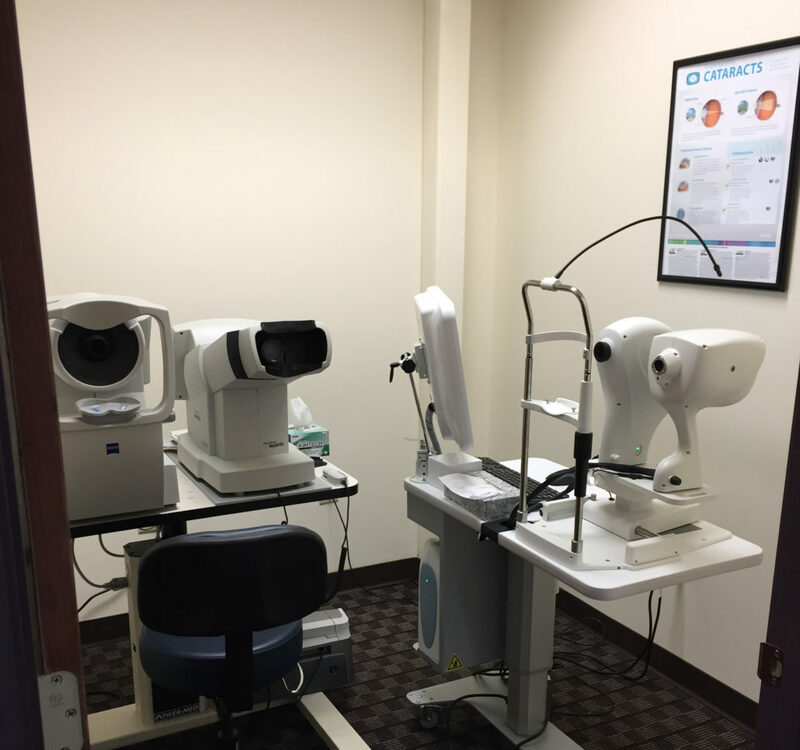 Victory Eye Care believes patients are entitled to comprehensive eye care. Contact us today to find our more about your eligibility and coverage as well as our vision and medical insurance plan policies.